Warm spring and summer days can be best enjoyed with bright, lively, crisp wines such as the rosé which has its best expression when the sun is out and the warm breeze gently sways. 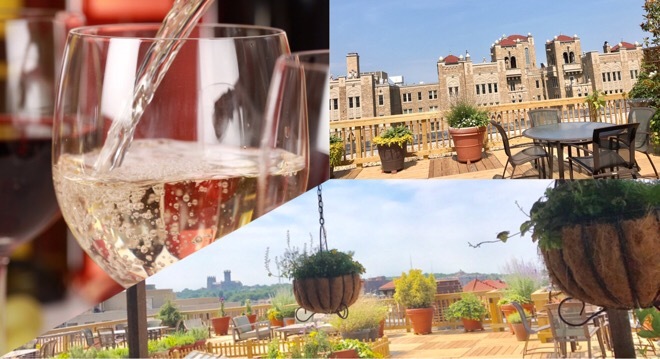 At our next wine tasting event, with a beautiful rooftop view of Kalorama and Dupont Circle neighborhood in DC, we will taste some rosé wines from around the world. 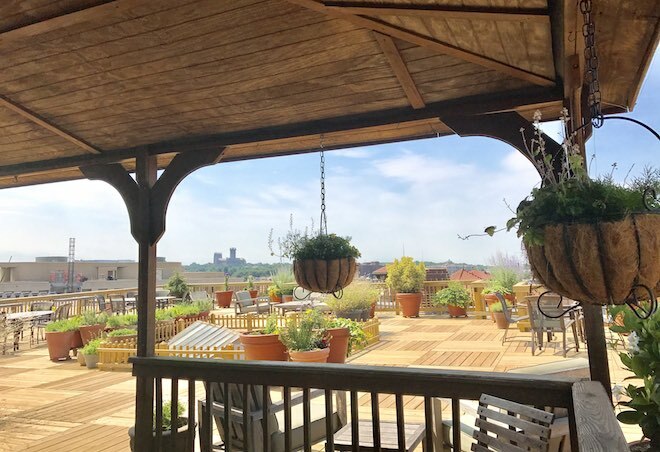 Our core member Jeannie will be hosting this wine tasting event on her rooftop in the Kalorama neighborhood in DC, where we will be tasting different rosé wines from around the world. We have selected some refreshing wines, ideal for the summer and as we taste these wines we will share some wine pairing ideas and suggestions. We will have salad, different pizzas and dessert to go with the wines as we enjoy them with a beautiful rooftop view of Kalorama and Dupont Circle neighborhood in DC. During the course of the evening, we will be tasting and talking about rosé wines while socializing with friends and our social community members. For those that strictly prefer a red or a white wine, rosé often provides the option to share a wine, providing the refreshing acidity of the white wines and a little tannin of the red wines as it incorporates some of the color from the grape skins, but not enough to qualify it as a red wine. Why Rosés Never Age ? 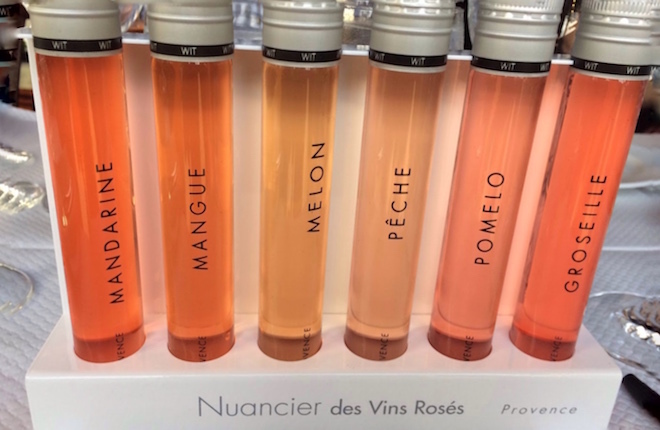 Rosé can be produced in a variety of ways with the most common method being early pressing of red grape varieties after a very short period, usually 12–24 hours, of skin-contact, known as maceration. During maceration, phenolics such as the anthocyanins and tannins that contribute to color, antioxidants and flavor components are extracted from the skins, seeds and any stems left in contact with the grape juice. While the maceration process for red wines will last several days to even several weeks, the very limited maceration of rosés means that these wines will have less stable color, flavor components and oxygen protection. This contributes to wines with shorter shelf-life that are meant to be consumed soon after release. 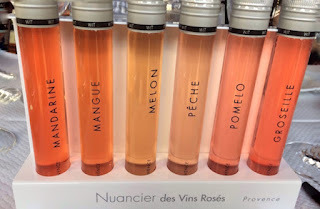 Maceration time and the grape varieties used for making a rosé determines its color. Description: Rosé wine tasting and social event in Kalorama, DC featuring wines from around the world. After you have reserved a spot, your name will be added to the confirmed guest-list. The list is periodically updated, after you have received your confirmation email.